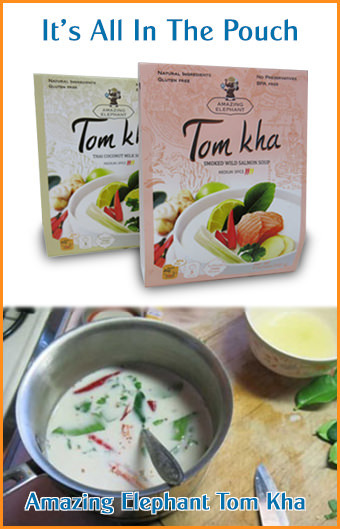 This is a popular Northeastern Thai (Isaan) style snack. An exciting and new discovery for people in Bangkok, and now spreading around in rurual areas as it's become a relatively new sensation. 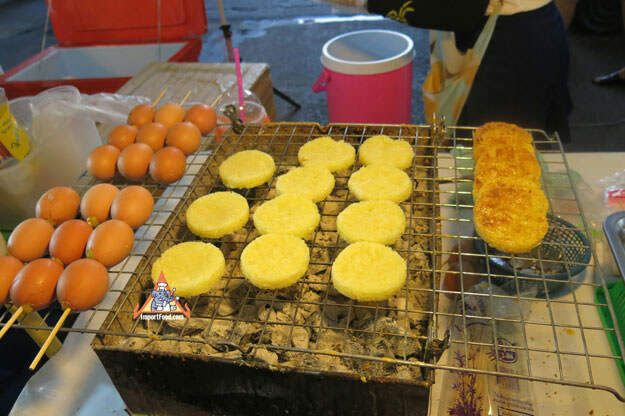 Khao Jee is grilled sticky rice coated with egg, cooked over charcoal. The finished result is a snack that's perfectly crunchy on the outside, has a touch of smokey flavor, and a soft inside. Khao Jee can be enjoyed alone, and it also goes great with barbecue pork or moo tod.